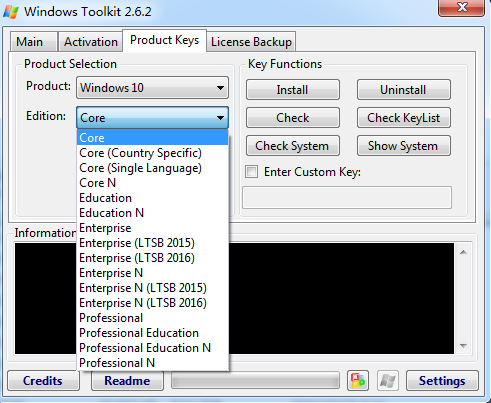 -Added Windows Server 2016 Azure Core KMS Key. 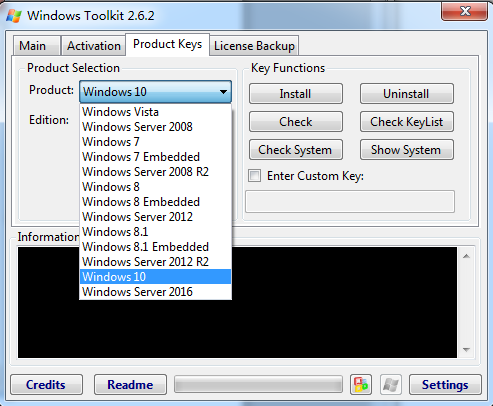 -Fixed invalid KMS PID Generation on Windows 10/Server 2016. -Fixed EZ-Activator attempting to install Enterprise LTSB 2015 keys onEnterprise LTSB 2016. 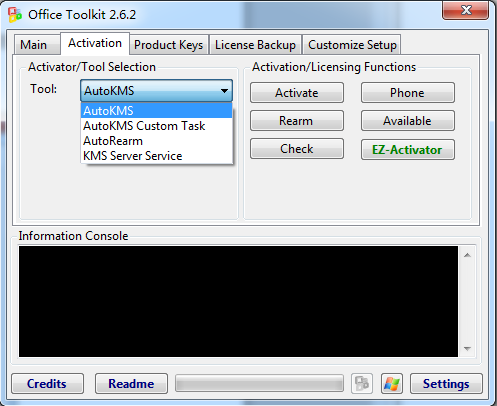 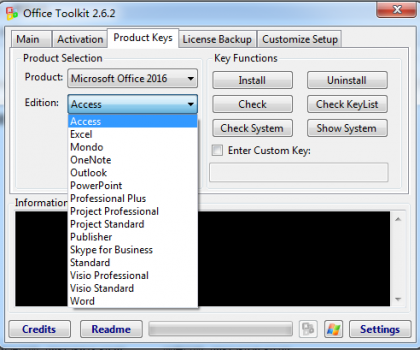 -EZ-Activator installs the KMS Key for the Windows SKU you initially installedon Windows 10 Anniversary Update.